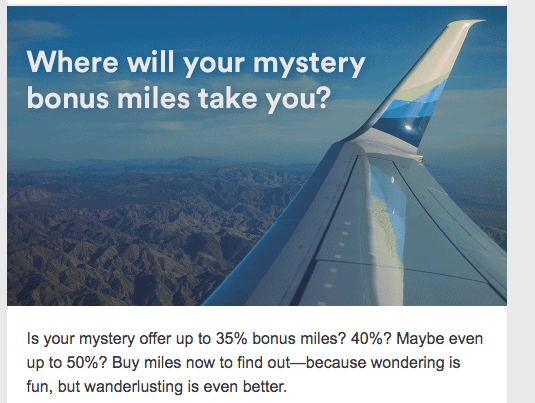 Today is the last day for the Alaska Airlines mystery bonus for buying Mileage Plan miles. and will be revealed when you log in to the buy miles page. 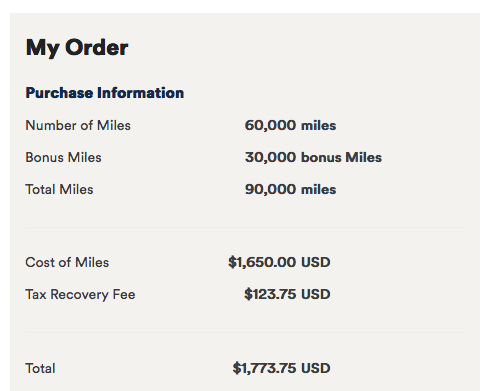 to Asia and that flight alone will cost a lot more than $1,773.75!